The Sienna offers the best in open-concept living, with a flex room on the first floor and three bedrooms upstairs. Entertain friends and family from the kitchen with an intimate dinner party, while overlooking the gathering room and the exterior lanai. Or, send the kids upstairs to the loft to get their homework done, before brushing their teeth and heading to bed. The flex room can be used as a den or office space, for those who work from home. 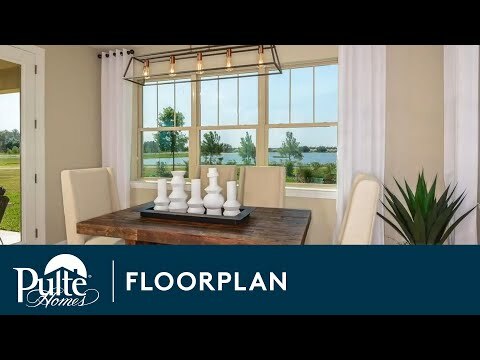 Step inside Sienna to see the Life-Tested Home Designs® with more usable space where you want it most. So you live the way you want to live. The Sienna offers the best in open-concept living, with a flex room on the first floor and three bedrooms upstairs. Entertain friends and family from the kitchen, which overlooks the gathering room and the exterior lanai. Or, send the kids upstairs to the loft to get their homework done, before brushing their teeth and heading to bed. Ask about closing costs assistance !